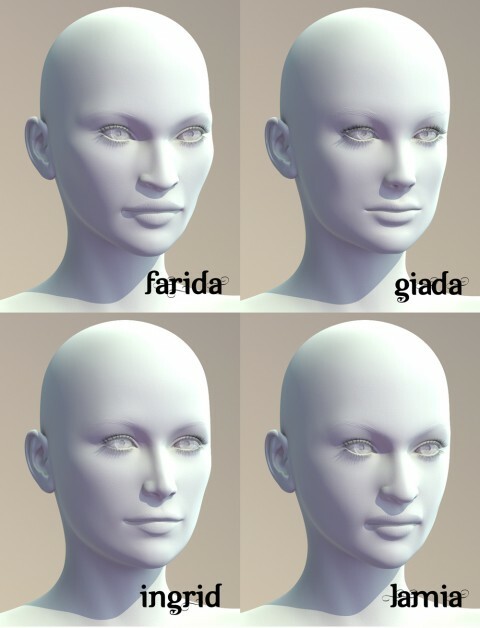 Here is a set of 15 different head morphs for Genesis 2 Female(s), premiere 3D models, coming from the five continents. With this set, your Genesis 2 Female(s) can be more exotic and the morphs can be mixed with each other to create unique diversity. You don’t need special texture sets to use these morphs. 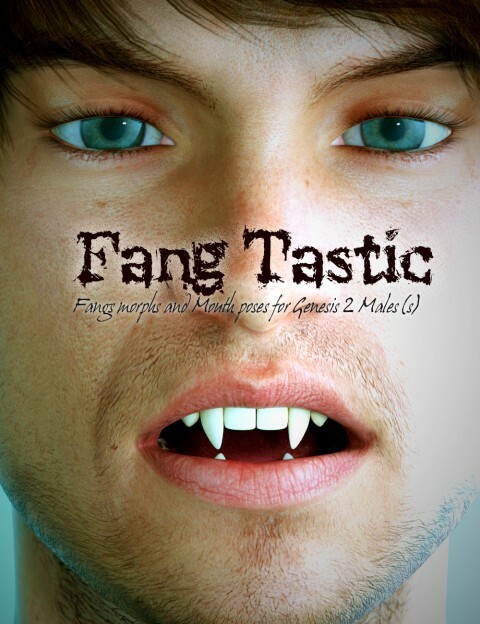 For example, the promo images were created with the basic Victoria 6 texture, where only the diffuse color channel has been changed. 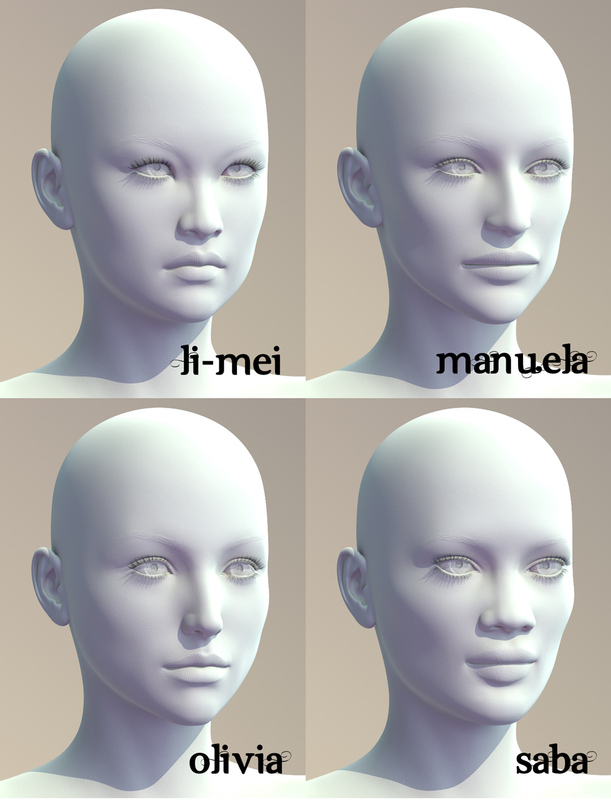 This mean you can use any of your favorite texture sets with these morphs! 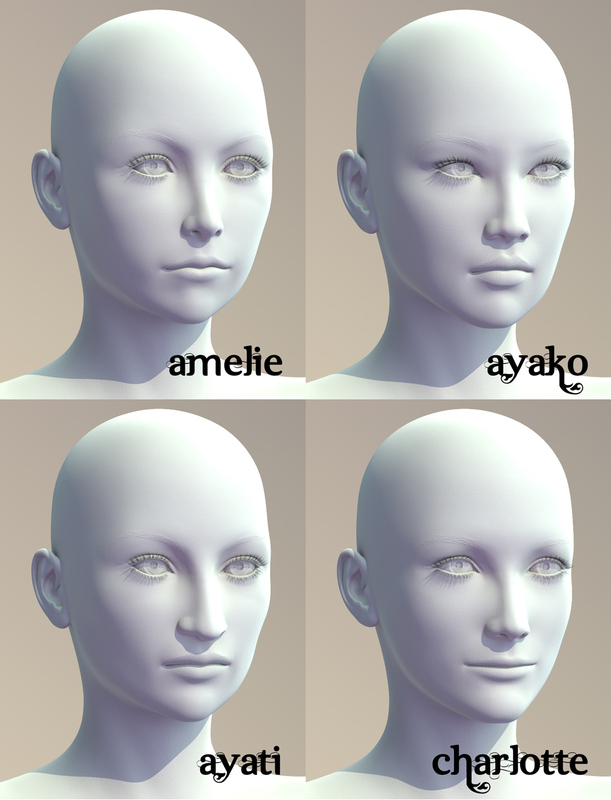 You also don’t need special morph packs, as the head morphs are custom sculpted on the Genesis 2 Female’s head. 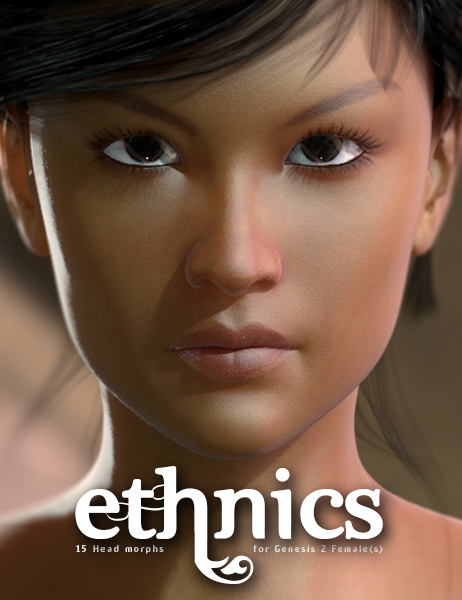 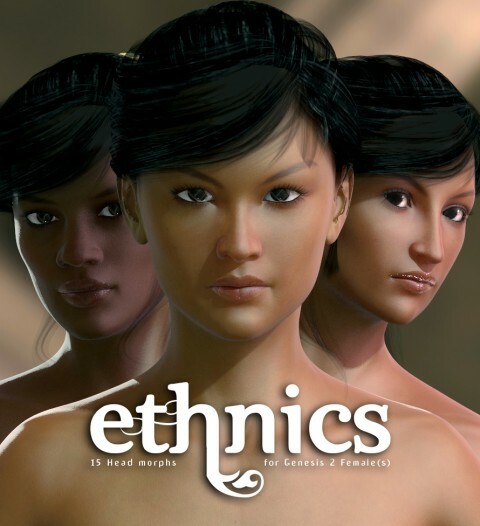 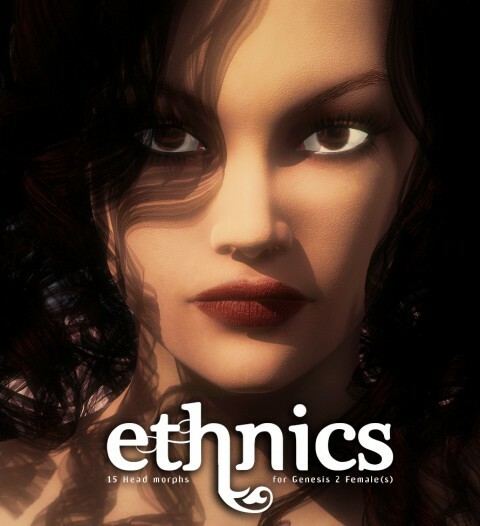 You’ll find your 15 Ethnic dials in a special group, called “Ethnics,” in the Head/Real World Parameter group. 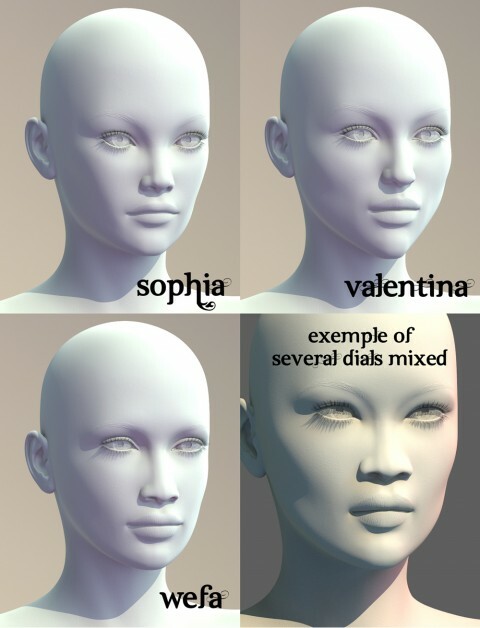 Just dial any of the morphs until you reach your goal. Each morph has a unique female name, representing her geographic origin.